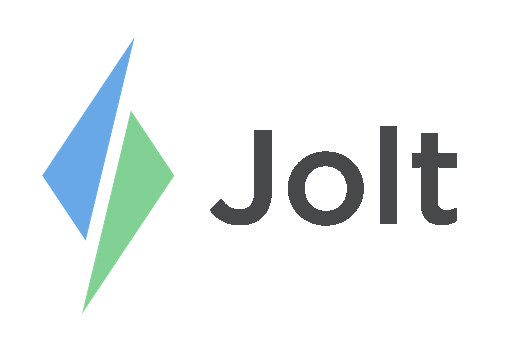 Company, Content Group, and Location Website Admin's can manage the schedule from the Jolt Web Portal. Location Website Admins, when logged into Jolt Lite for the smart phone, can receive push notifications for Shift Trades, Availability and Time Off requests. Company and Content Group Admins do not need a role to login to the Web Portal but will need a role to login to Jolt Lite to receive these notifications. The only way to receive notifications, of employees submitting availability or time off request, is on Jolt Lite. Refer to the articles to learn how to manage these requests from the app. To learn more about building or changing schedule settings refer to Scheduling for more articles.